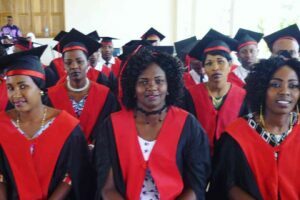 So They Can works together with women in the community to empower them with skills and training so they can become self-sufficient. Our Wezesha (meaning to ‘enable’ in Kiswahili) Business Skills Project is doing exactly that. Many women in the communities we work with are faced with the daily struggle of sustaining an income to provide food for their families. Wamuyu is one of those women. 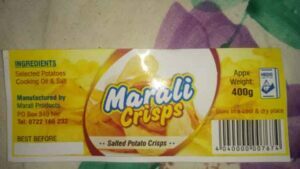 She was in need of funding to label her potato, banana, cassava, and arrowroot crisp sachets in-line with Kenyan government law, which states that all food manufacturers are required to list all ingredients on the label. The label also needed to include her business name, her address and phone number. 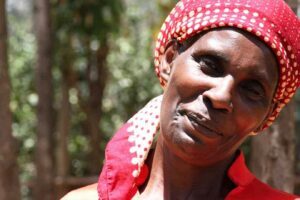 After stating her case and applying for funding through our micro-financing program, Wamuyu received a Kes 50,000 loan. 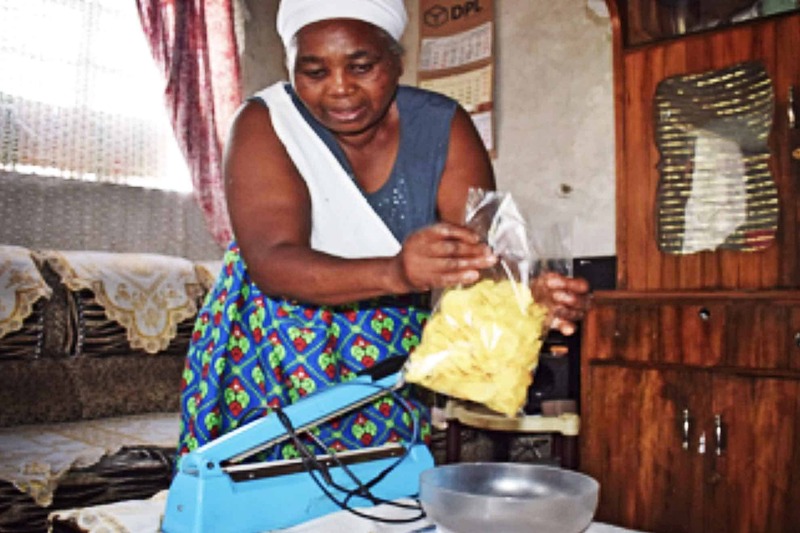 This loan (approximately $AUD 694) enabled her to take her label designs to a printing firm in Nairobi. She wanted a high quality label with a ‘superb finish’, which will impress even her most discerning customers. 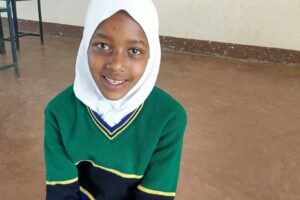 This loan has made a significant difference to Wamuyu’s life and that of her family. We hope her business success continues.